The Hochkönig is a mountain group that includes the highest mountain in Berchtesgaden Alps. Located in the Austrian state of Salzburg, it is just 26 miles outside of the city of Salzburg. 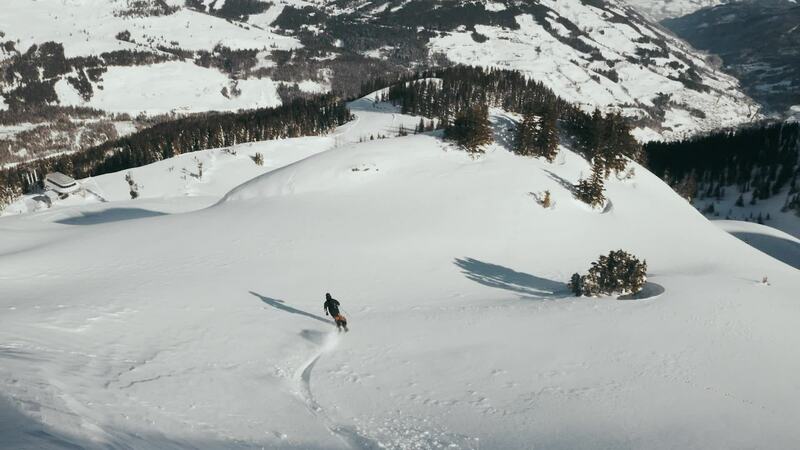 Travel cinematographer backpackpassion takes us on a short escape into the hills, documenting his journey skiing and hiking through the snow with buddies. While we might not be able to escape their ourselves, we do get to sit back and enjoy the beautiful views thanks to this aerial edit. Description: Spent 5 days in the mountains with buddy shane and steve. This is what went down!